On Saturday October 29, 2011, Linda Horner (Owner of Linda’s Preschool) shared photos of how she decorated the outside of her home, to draw attention with Halloween related yard decor. Moreover, she wanted to share a creative marketing strategy that will help to attract new families to you on Halloween night. Check out the photos of Linda’s Halloween decorations (below). Visit Linda’s Blog to view more photos, click here. Feel free to share your comments about Linda’s Halloween marketing strategies. If you have (creative) tips to share with childcare business owners, feel free to email your tips to childcarenews@aol.com. To your success! 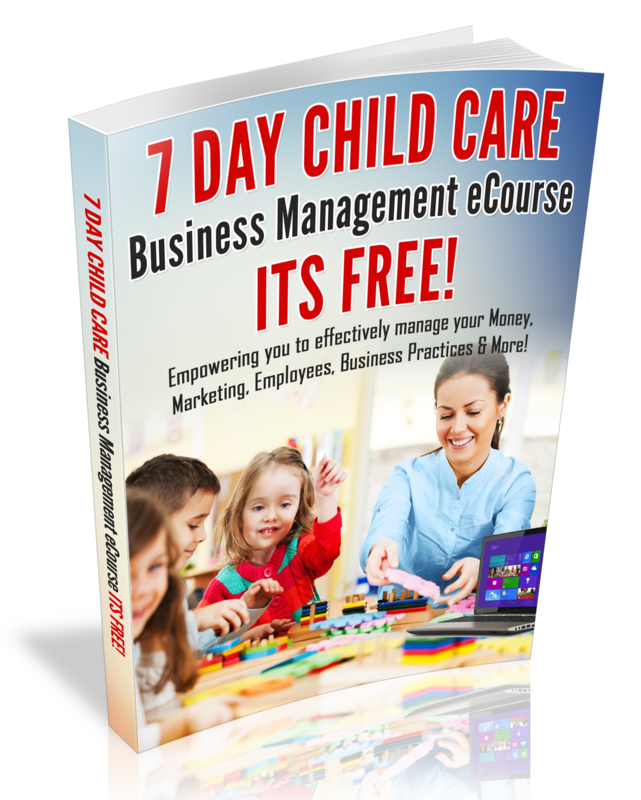 For more Business tips, subscribe to the Child Care Business Owner e-tips!